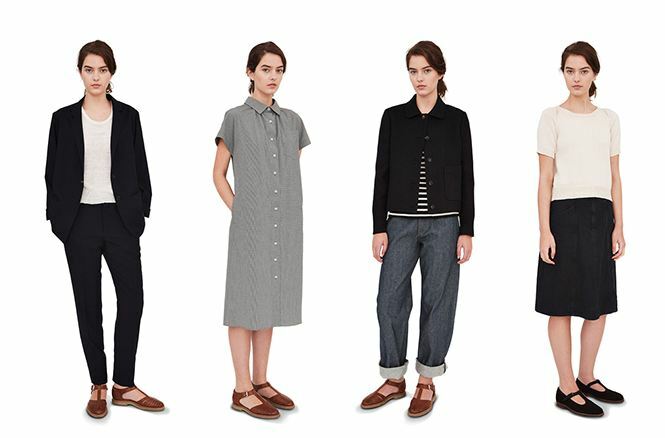 I can't handle how amazing this Margaret Howell summer collection is. 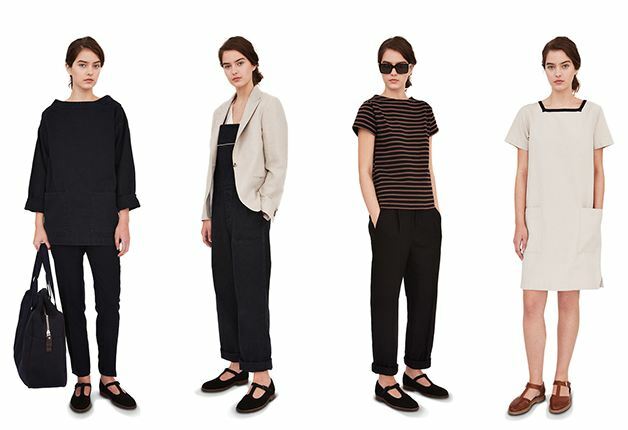 All of these pieces are ideal staples. 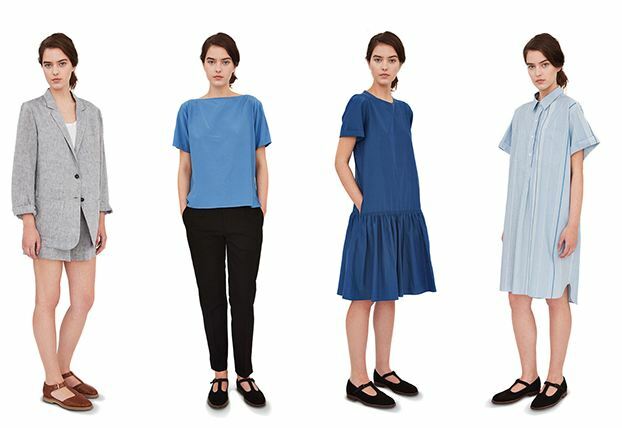 Those first four above looks are really killing me, and that bottom blue dress is crazy good (and available in black too, yippee!). The MHL items seem pretty affordable too, well affordable when compared to the main line. I've never seen any of her clothes in person - if anyone has any, I'd love to hear what the quality and fabrics are like. I keep thinking I might start another blog. I find myself constantly wanting to post about fashion, etc. but am unclear what to do as I feel like this has to be a "business" blog. Speaking of business - I've made a pretty big business decision. Over the next 2-6 months I will be transitioning over to manufacturing in Massachusetts to take on more orders and to grow rennes. I feel like this was a tricky decision to make but I know it is the right one and am happy to be in this place right now. This probably warrants it's own post, but I figure I might as well mention it now! If in the past you have emailed me about wholesale and I wasn't able to take on an order, this will change soon. If you want to stay in the loop about wholesale things, etc. please shoot me an email at info@rennes.us and I'll let you know when I have everything up and running.